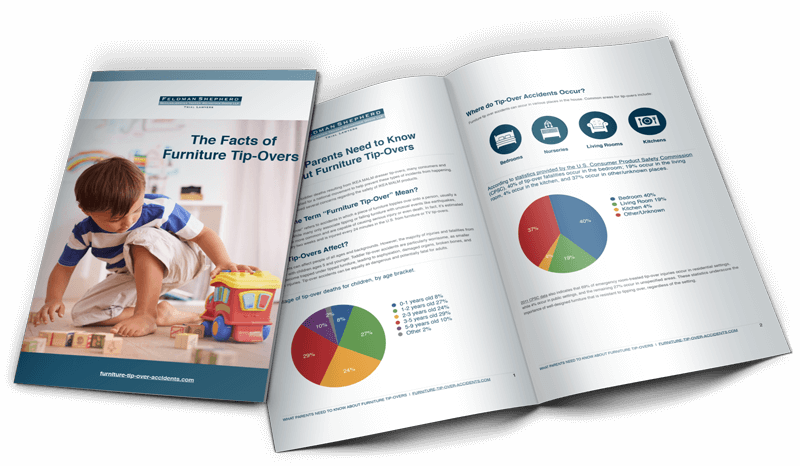 Sen. Robert P. Casey has introduced legislation that would require all dresser manufacturers to adhere to the same mandatory standards for furniture tip-over stability. The Pennsylvania senator’s bill is called the STURDY Act, which stands for “Stop Tip-overs of Unstable, Risky Dressers on Youth.” The name refers to several recent cases involving toddler deaths caused by IKEA dresser tip overs. IKEA has not chosen to adopt current tip-over safety standards, which at the moment are voluntary. The bill would give the Consumer Product Safety Commission (CPSC) the ability to streamline the process for creating a new mandatory safety standard. The CPSC would be required to either make existing standards voluntary, or create a new mandatory standard within 540 days. In addition, CPSC Chairman Elliot Kaye announced that the CPSC and IKEA are currently working on a new program to address tip-over hazards associated with IKEA products, such as the MALM line of dressers. Kaye described the program as “far stronger” than the previous “repair program” issued last year by the agency. Senator Casey stated that his focus on tip-overs was prompted by previous Inquirer reports on the 2014 death of 2-year old Curren Collas of West Chester, who was crushed by an IKEA MALM dresser.